Looking for ideas about the ID of the drophead between the Farina and the A35. I reckon its a Paramount. The LHD front left. and the third car back (with roofrack) on the left in front of the MG/Wolseley. Feel free to comment there or here on any others as well. 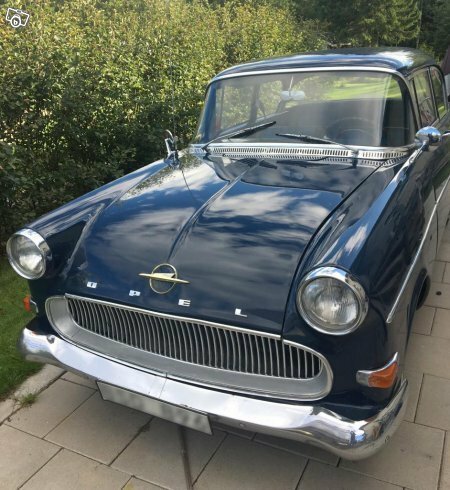 I think the LHD is a 1960 Opel Olympia Rekord. The third car back looks vaguely like a 1956 Rapier. Thanks Peter, the vented panel by the wipers is nice confirmation for the LHD and certainly an Audax seems to be favourite for the other one. c1922 Delage, probably Type CO. Thanks Mike, will pass that on.